Haven’t found the perfect dad gift yet? Look no further. Instead of splurging on a new grill or treating your dad to go see Jurassic World (when did popcorn start costing more than tuition? ), you can save time and your wallet. CM found seven gifts for seven types of dads, all under $25. If your dad is always clad in cargo shorts, a 47-pocket vest and copious amounts of sunscreen, you’ve got yourself an 0utdoorsy dad. Trying to lure him away from his fishing gear to celebrate may be difficult, but this gift will surely reel him in. 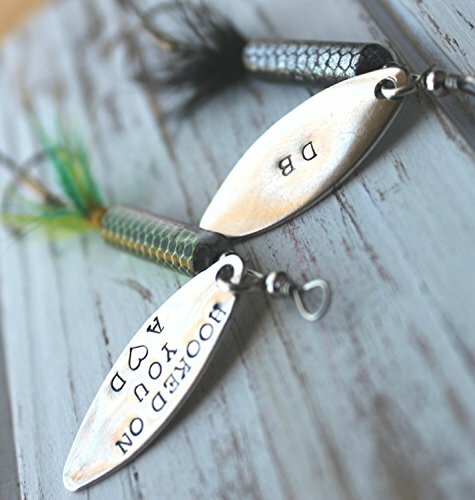 Get him a handmade and personalized fishing lure to show him that he’s a great catch. He’ll be hooked. 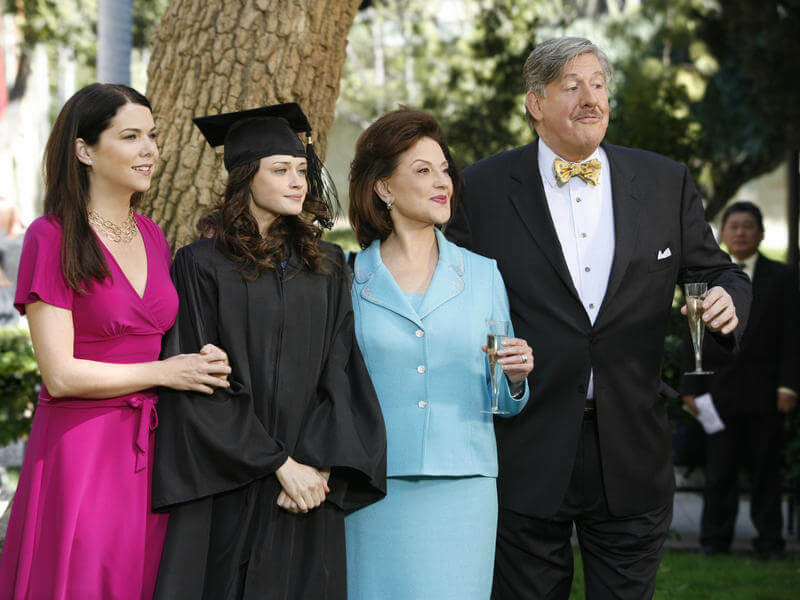 Your family has Netflix, Hulu, Amazon Prime and HBO Go, all thanks to dad, of course. He’s got the entire collection of Seinfeld, The Sopranos and M.A.S.H., he has it all, right? Wrong. 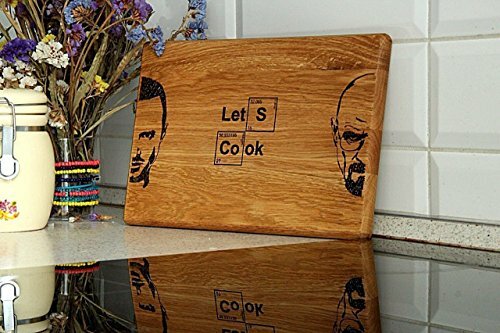 Get him this Breaking Bad cutting board. Not only will his inner Breaking Bad fangirl squeal for joy, but the “Let’s cook” dad joke is sure to send him over the edge. Your dad remembers sitting in front of the TV as a kid and watching every space mission religiously. He’s memorized Star Wars and still dresses up like Darth Vader every Halloween. He’s taken the family to both Houston and the Kennedy Space Center in Florida and you’re pretty certain you’ve already gotten him about every space-themed gift in the known universe. 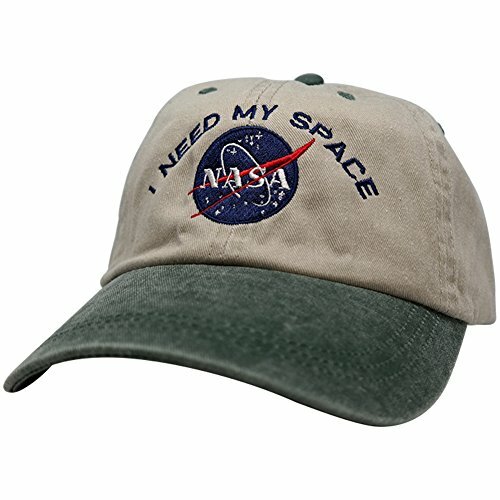 Sold exclusively from the Kennedy Space Center gift shop is this NASA hat that says, “I need my space.” Space dads everywhere, rejoice. If it’s Sunday, you know exactly where your dad will be: on the couch watching football. And if it’s March you know not to disturb him when basketball is on; he has to make sure his bracket wins the pool. Your childhood was full of him coaching, playing catch and signing you up for little league lacrosse when you were already playing five other sports. 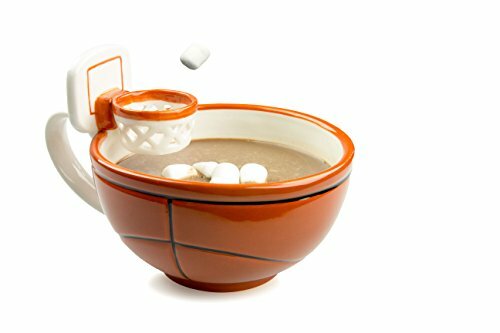 Ignite his sense of competition with this basketball-hoop mug. He can practice his free throws with cereal, mini-marshmallows or soup crackers. Or heck, even little balls of paper. Just make sure to keep score. July 4 is the greatest day of the year for your family. Of course, you celebrate America, but the occasion is truly special because it gives your dad the chance to use his mad grill skills. Not only is he a master of all meats, but he also has perfected his own barbeque recipe and he’s not sharing it with anyone. His TV persona is Bob Belcher from Bob’s Burgers and he’s sure he could beat Bob in a grill-a-thon. 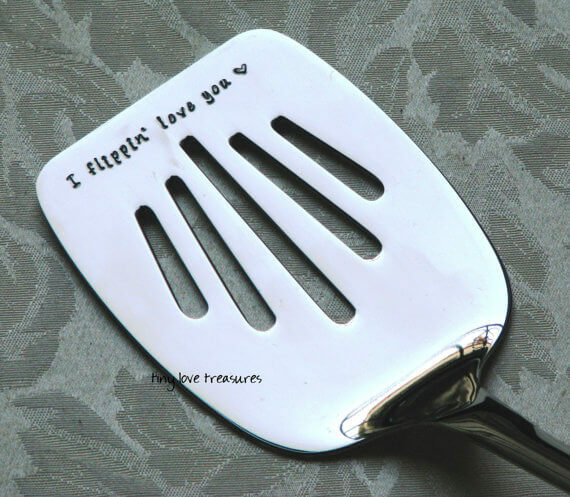 Instead of giving him meat to cook for you (let’s be real, you’re gonna do that, too) get him this personalized dad-joke spatula, that says, “We flippin’ love you,” so he knows just how much you appreciate him (and his food). When you waved goodbye to your dad as you left for college, you were also waving goodbye to the only person who knows how to fix a leaky faucet in under 30 seconds. Spiders? Dad. Squeaky floorboards? Dad. Paint chips? Dad. Your house is in pristine condition and your dorm could use some work (Dad?). Your university maintenance comes nowhere close to your dad’s handiwork. 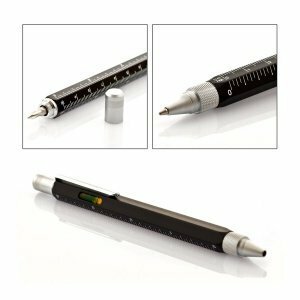 And what better to get him than a pen that also functions as a Phillips and flat screwdriver, a water level and a ruler. It’s the James Bond of tools. 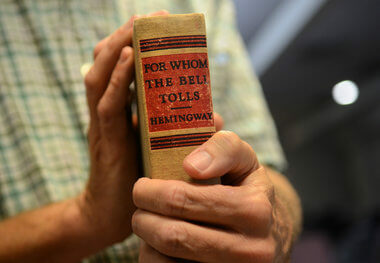 Pop down to your local used bookstore and see if you can find an early edition of his favorite book. It’s sentimental, practical and will definitely outshine your siblings’ book lights. Whether he’s into history, fiction or sci-fi, you’re bound to find at least one. Write a heart felt note on the inside cover, or if you don’t want to ruin it wrap it in newspaper and write on that for a personal touch. Rachel is a junior at Wesleyan University double majoring in English and History. One day she might be on the New York Times Bestseller List or at least the author of one of those books that Oprah talks about.